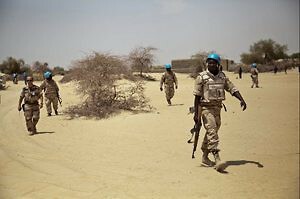 As Islamist militants seize more territory and carry out attacks, the UN peacekeeping mission in Mali will need more support to provide the needed level of security. 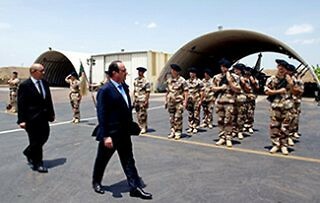 France’s decision to redeploy 3,000 of its troops to the Sahel as part of Operation Barkhane shows continuity in the country’s defense policy as well as its need to maintain political influence in Africa. 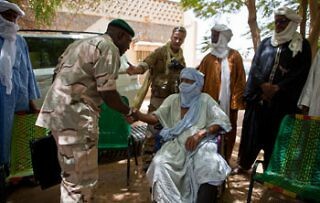 Can MINUSMA’s Mandate Include the People of Mali? 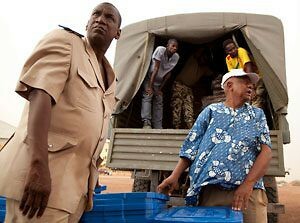 As the UN Security Council prepares to extend MINUSMA’s mandate, there are a series of steps the mission can take in order to better provide for peace and human security to the people of Mali. 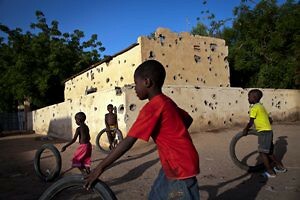 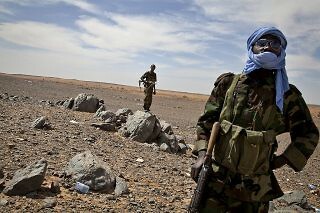 At this stage, Mali needs to draw a careful balance between state security and human security. 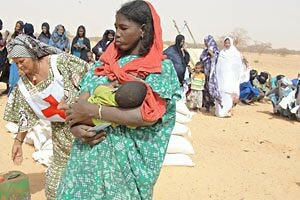 As the majority of Malians blame the incompetence of the political class for the ongoing crisis, the new government has a hard road to stabilize this fractured country. 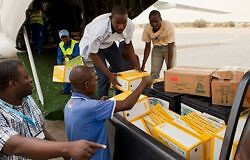 Logistical, administrative, and security challenges threaten the July 28 vote, but postponement could contribute to renewed tensions and would delay much needed aid. 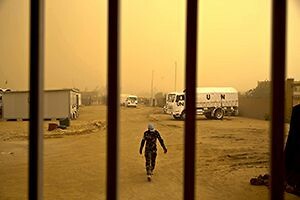 The immediate results of Mali’s new UN peacekeeping mission will likely expose a system of force generation that is ill-fitted for the current size of its operations.